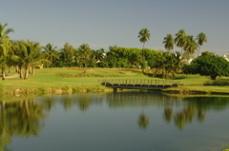 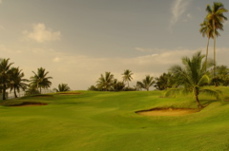 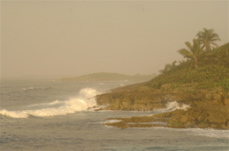 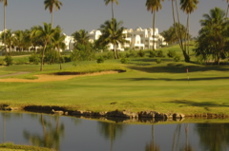 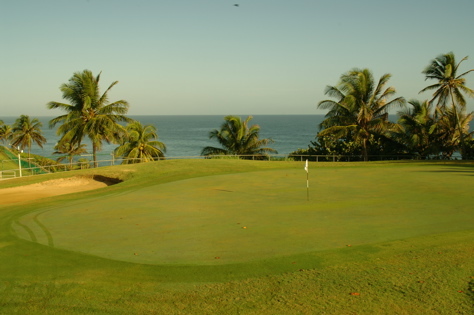 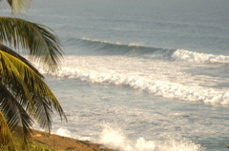 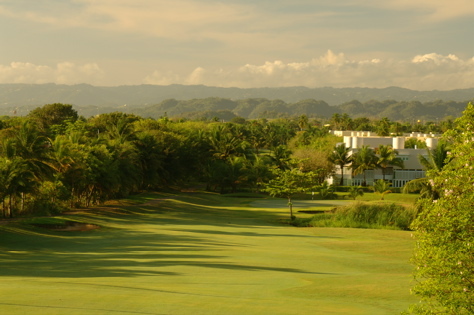 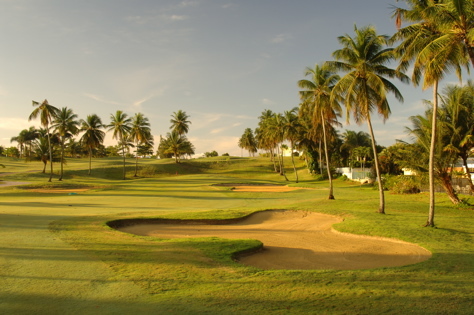 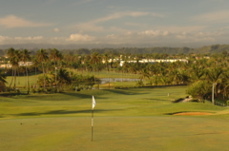 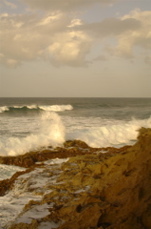 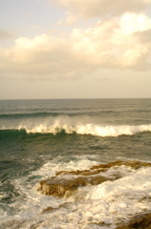 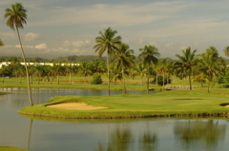 Golf Course Summary: A Chi Chi Rodriguez Signature course design, Dorado del Mar is nestled between ocean and mountain just 20 minutes west of San Juan, Puerto Rico. 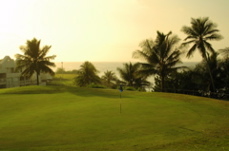 Golf is ideal for all levels of play and the tenth green offers an amazing view of the ocean. 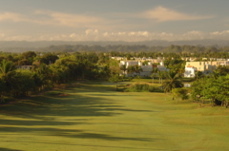 Tight fairways with out-of-bounds left and right challenge the golfer with bunkers and undulating greens true to the Chi Chi style. 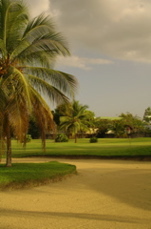 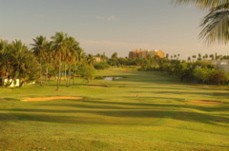 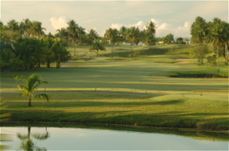 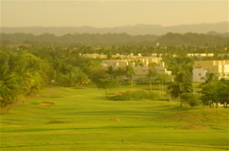 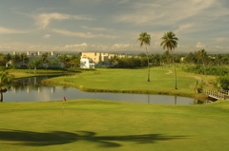 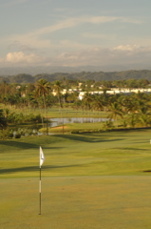 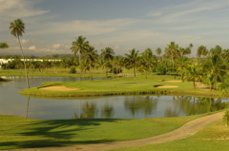 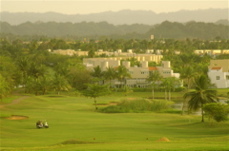 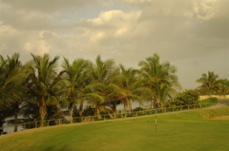 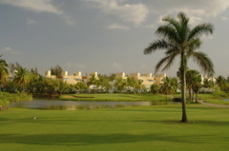 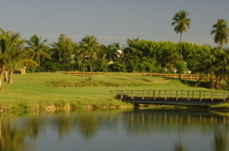 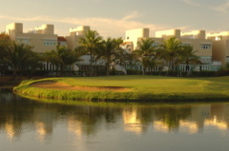 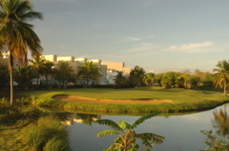 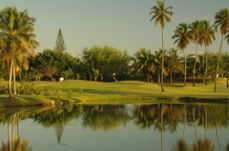 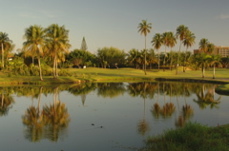 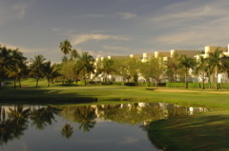 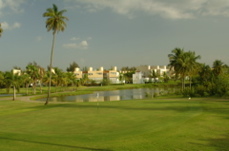 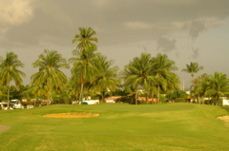 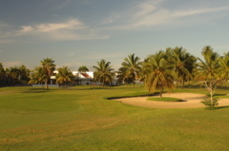 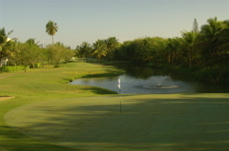 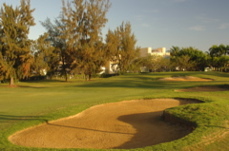 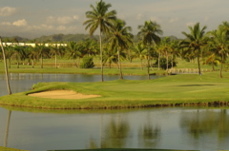 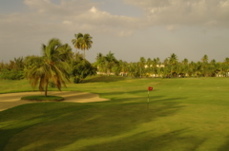 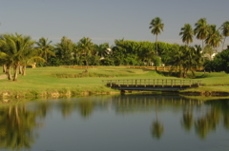 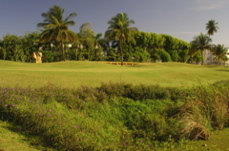 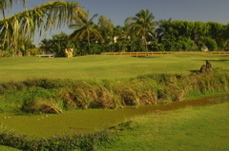 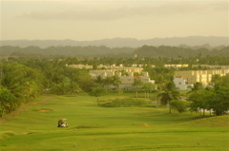 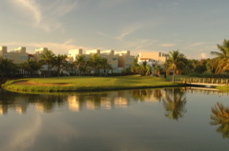 The golf course is located directly next to the Embassy Suites Dorado del Mar Resort and has an oniste Italian restaurant and bar. 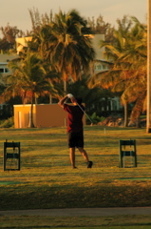 A great family vacation spot, you can go from the beach or the pool to the tee box in minutes.